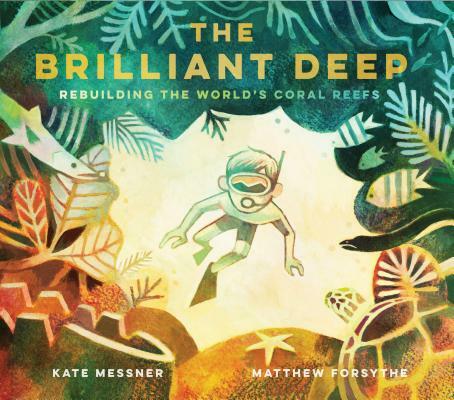 Kate Messner is the award-winning author of Over and Under the Snow, Up in the Garden and Down in the Dirt, Over and Under the Pond, Tree of Wonder, and How to Read a Story, as well as more than a dozen other books for young readers. Kate lives on Lake Champlain in New York. Matthew Forsythe is an award-winning artist and illustrator. He has worked with the New York Times, the Wall Street Journal, Cartoon Network, DreamWorks, and Nickelodeon. He lives in Montreal, Québec.